October 5, 2018 – Join My Brother’s Keeper at SF College for our fall Student for a Day event on Thursday, Oct. 18, 2018, from 10 a.m. – noon on Santa Fe College’s Northwest Campus. This event is free and open to black male high school seniors interested in learning about the college experience and how to apply to and enroll at SF and other colleges and universities. Lunch will be provided. Signed permission slips are required and can be picked up from high school guidance counselors. 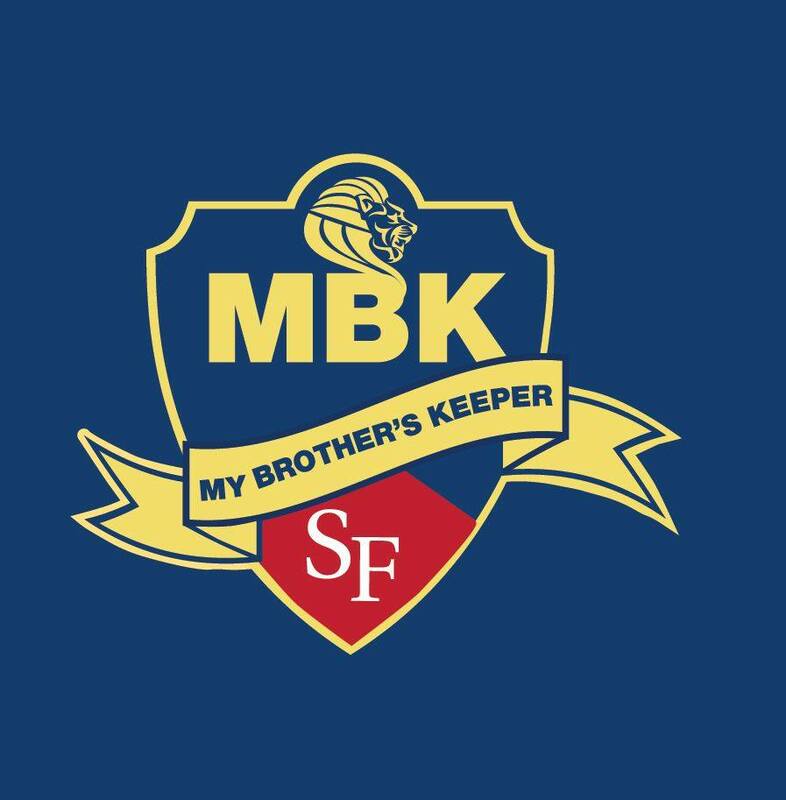 My Brother’s Keeper (MBK) is a Santa Fe College support program designed to increase the retention and success of black males both academically and socially. Black men face unique challenges as they pursue academic, career and social success. MBK provides a variety of academic support and personal enrichment activities, designed to enhance the personal and academic growth of students. For more information, please contact Javan Brown, MBK coordinator, at javan.brown@sfcollege.edu or 352-381-3801.